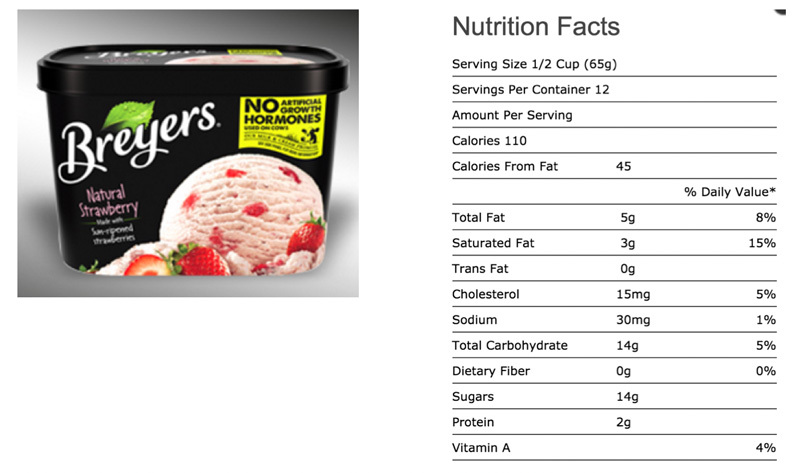 Did you notice that the same amount of Ice Cream has less calories and a little less sugar? 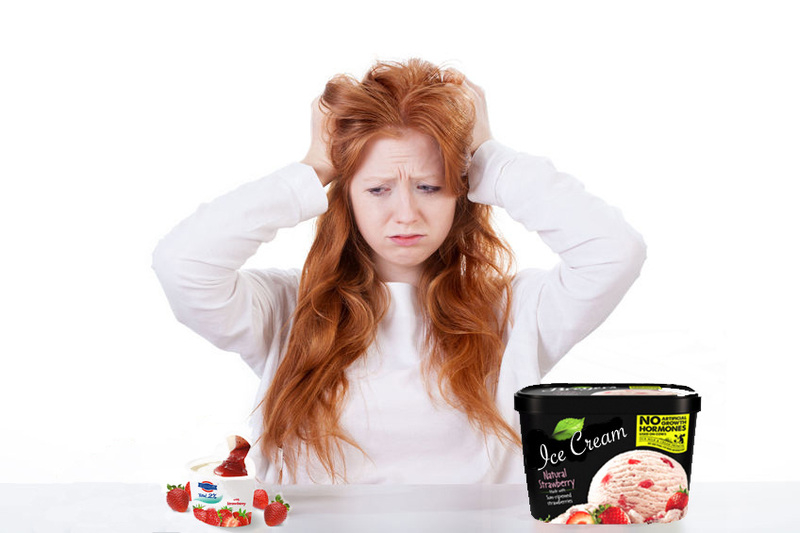 Did you believe, like so many others, that Ice Cream was “bad for you” and yogurt was “good for you?” It is true that yogurt has live cultures, and those cultures have been shown to be good for your digestive health. Other than that, there is really very little difference! Not exactly the same but you get the point. If you want a candy bar, don’t get a “nutrition bar” or “energy bar” instead. The Voodoo is that they are basically the same. The moral of this story is that it’s not actually “healthier” to avoid foods that you love. Rather its more important to learn how to eat these foods responsibly. This is one of the reasons that meal planning is so important. If you put these foods in your plan you are less likely to feel deprived and are more likely to stay on track. 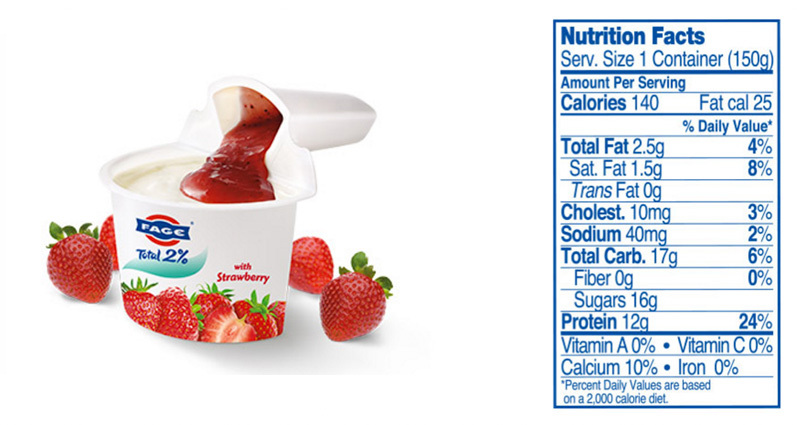 Labeling a food “taboo” is the surest way to binge on it later thus derailing your hard-won weight loss goals!